Born a member of the royal family, Eugenie Victoria Helena popularly known as Princess Eugenie of York is the younger daughter of Prince Andrew the Duke of York and Sarah the Duchess of York. 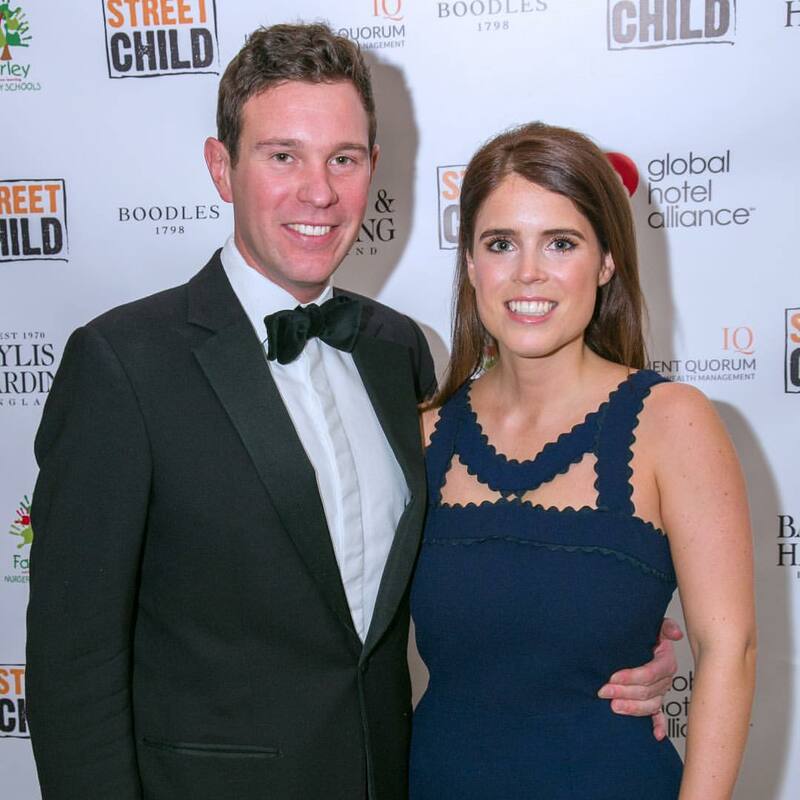 The princess got married to her boyfriend, Jack Brooksbank, whom she had been dating for seven years in October 2018. There appears some clue that the Princess of York and her husband could be expecting their first child already. Are these suspicions to be confirmed, is Princess Eugenie really going to be a mother soon? 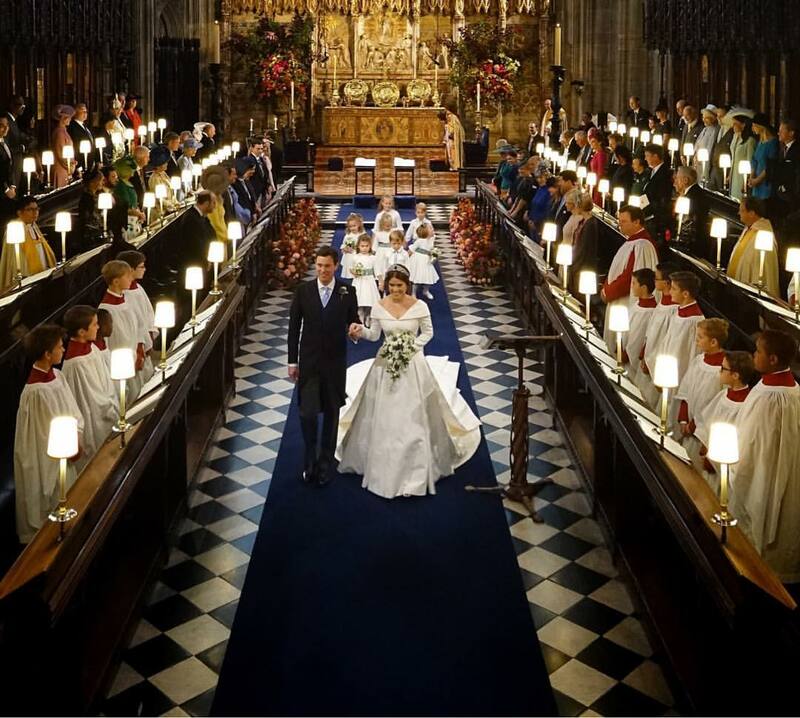 You would easily recall that the princess and her longtime boyfriend, Jack Brooksbank, got married in a lavish ceremony at the Saint George’s chapel on October 12, 2018. Both of them, who had been together for close to 10 years tied the knot in the grand ceremony where the senior members of the royal family and A- list celebrities were in attendance. Watchers of the royal wedding were also invited into the grounds of Windsor. Ever since the couple’s nuptials, they have managed to keep a very low profile, as the only picture of theirs that has been taken since the wedding was when they attended the annual church service at Sandringham on Christmas day. Absolutely no other photo has been snapped since then. Another follower of hers mentioned that he or she hoped the new couple would welcome a child in 2019. However, it looks like a clue has popped up; this in sync with the claims of pregnancy made by the watchers of the royal family. 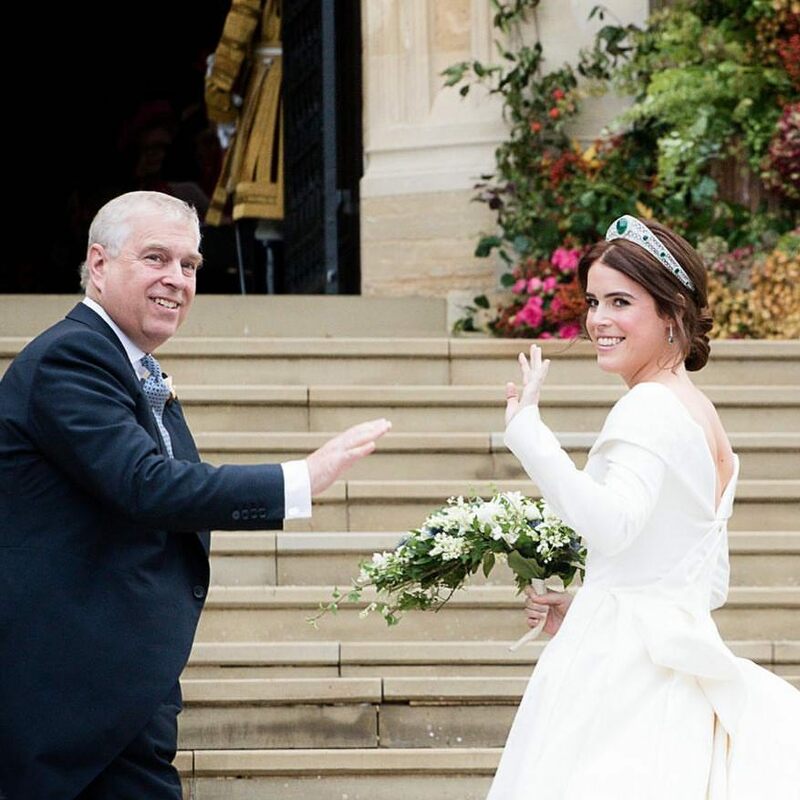 At the same time, the Bookmarks Ladbrokes have recently slashed the odds on the possibility of Princess Eugenie, the Queen’s granddaughter having a child this year. Currently, the odds now appear to be at only ¼ for an announcement of pregnancy anytime soon this year. 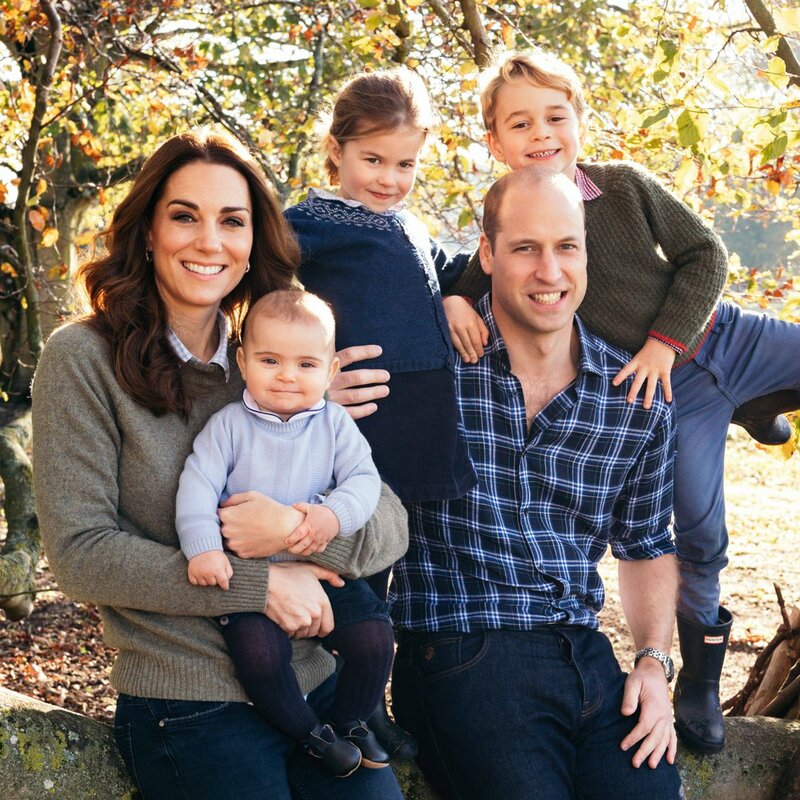 It is about this situation that Alex Apati of Ladbrokes claims it looks like the members of the royal family are getting physiologically ready to have young’ uns. Another major clue that the Princess of York is expecting kids is an interview which her mother the Duchess of York gave prior her daughter’s wedding in October. 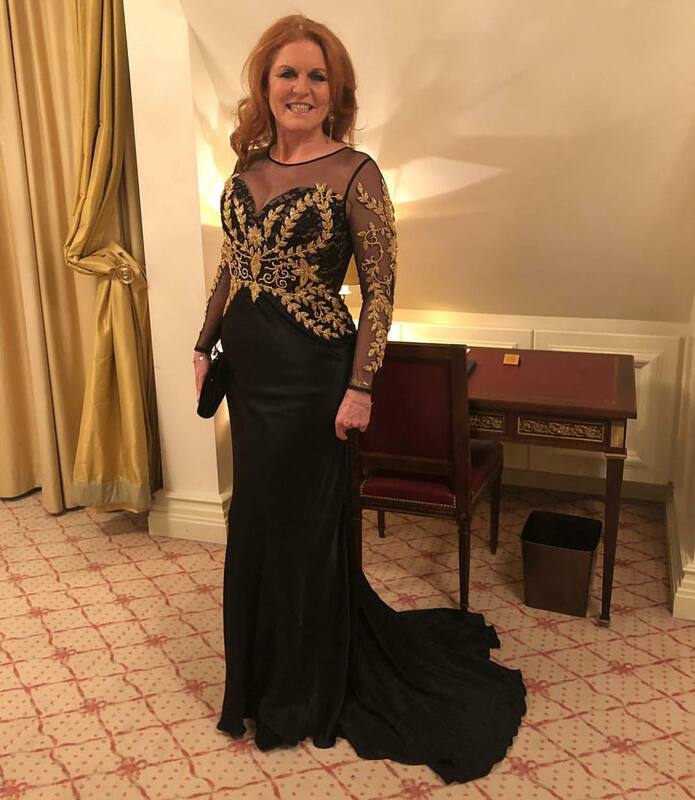 Sarah Ferguson mentioned in that interview that she would make an excellent grandmother. Also, the Duchess revealed that she used to write books for children. Ordinarily, when you consider the timing of the announcements of the other royal power couple, Prince Harry and Meghan Markle —who are expecting a baby— it can be easily said that another announcement is to be expected soon. A LIKELY TREND IN THE BRITISH ROYAL FAMILY? 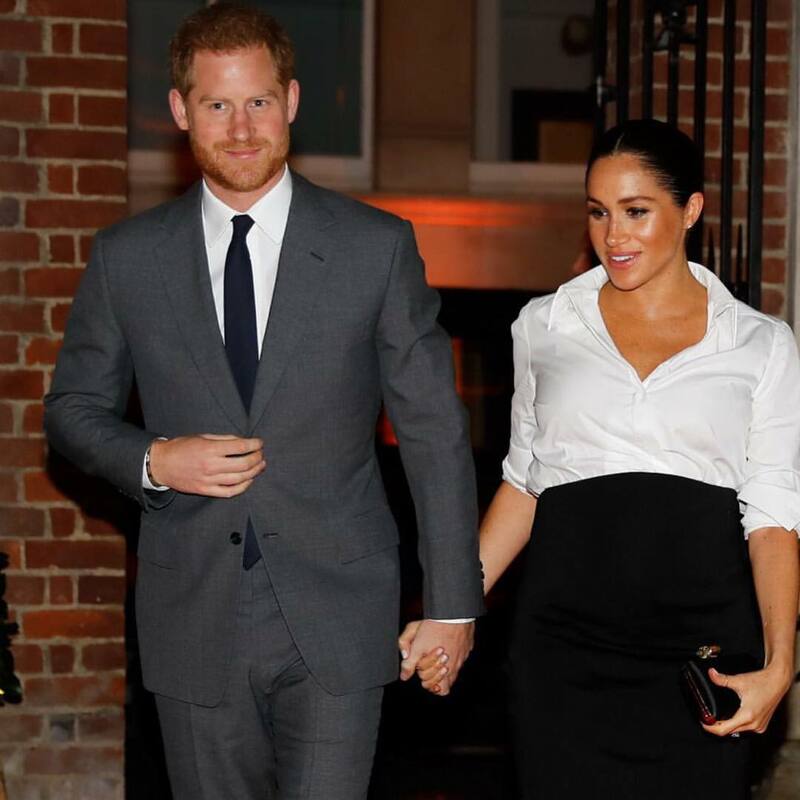 The Duke and Duchess of Sussex had their special announcement of their pregnancy made in October last year, just about three days after the wedding of Princess Eugenie and Jack Brooksbank. As at the period of Prince Harry and Meghan Markle’s announcement, it was thought that the Duchess must have been about three months gone which would mean that they must have conceived around July 2018. This was about three months after their wedding in May. It would be recalled that Queen Elizabeth II and Prince Philip waited for about three months as well before they conceived their first child, Prince Charles. The monarch got married to the Prince on the 20th of November 1947 and then gave birth to Prince Charles in about a year later on the 14th of November 1948. One should, however, not make the mistake of assuming the two instances above as some sort of tradition of a three-month-wait jinx for new royal couples. The period of waiting before conceiving has been shown to vary across different couples of the royal family. 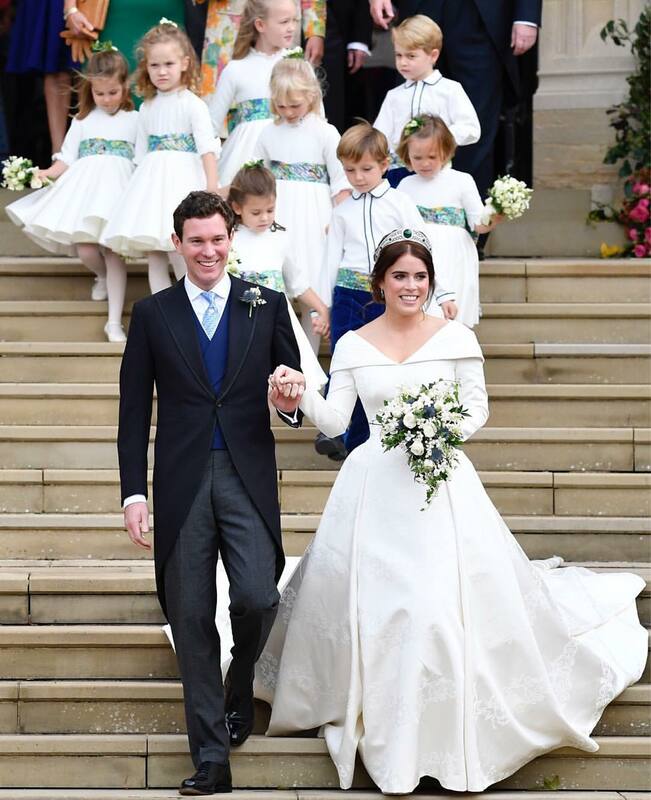 Princess Eugenie and her husband Jack have been married since October 2018, which would mean by now just over five months. It might, therefore, be safe to conclude that her pregnancy can indeed be due at any time. It might be a little surprising to discover that other members of the royal household have had to wait longer than this to have their children conceived. One of this kind would be Prince William and his wife Kate Middleton who had to wait 18 months before they expected their son, Prince George. However, their case is not much of a wonder as this particular couple seems to never be in a hurry to do anything including getting married. The parents of Princess Eugenie, the Duke and Duchess of York also had to wait about two years before having their first child. Prince Andrew and Sarah Ferguson who got married on July 23, 1986, welcomed their first child Princess Beatrice precisely two years and a month after on August 8, 1988. So you can see, it is no three months jinx at all. Nevertheless, the news of the arrival of a newly born is always a joyous thing, be it in a royal family or otherwise. However, we must note that the coming of a royal baby is always an extra big a deal, especially when it happens in quick succession. What is your take on the Princess of York expecting a baby? Perhaps you think a bun is in the oven already and the royal family is only waiting for the perfect time to make the announcements, kindly let us know your thoughts.